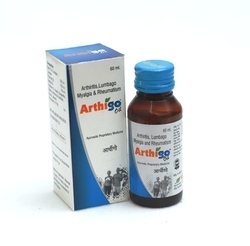 Herbal Anti Inflammatory Oil is an ayurvedic massage oil made after extensive research by ayurvedic experts. 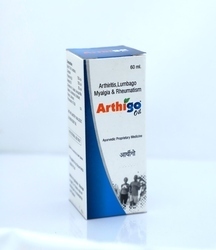 Arthigo oil is made out of the finest herbs and has been very effective in all kinds of joint pains, sprains and swellings. 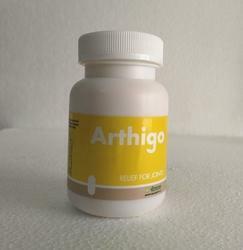 Arthigo's powerful herbal formula helps to alleviate pain and inflammation effectively and speedily. Application: Gently massageArthigo Oil twice a day. 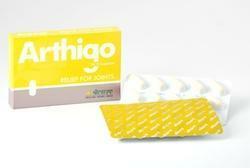 Avoid exposure to air for at least 2 hours after the application of the oil.